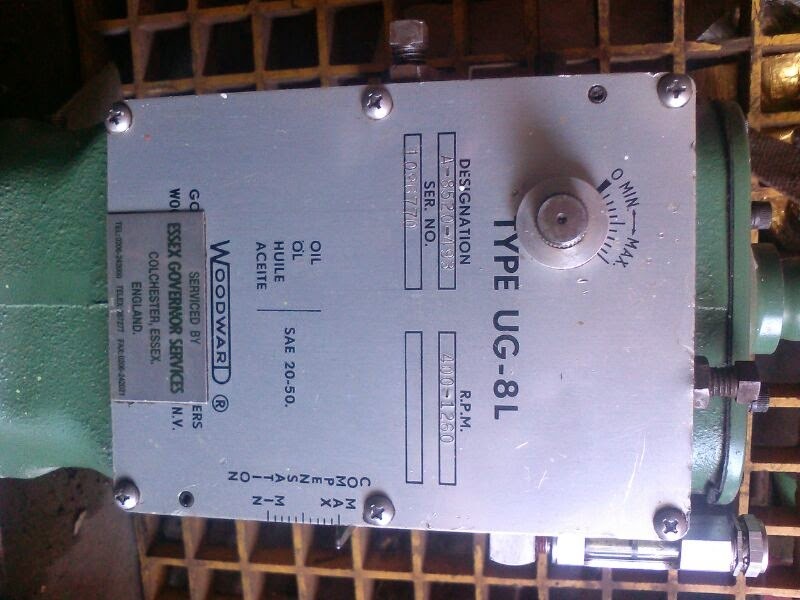 Available in stock used governors. Widely used for speed control in diesel engines. Interested clients do contact us for price and other details Subjected to being unsold. 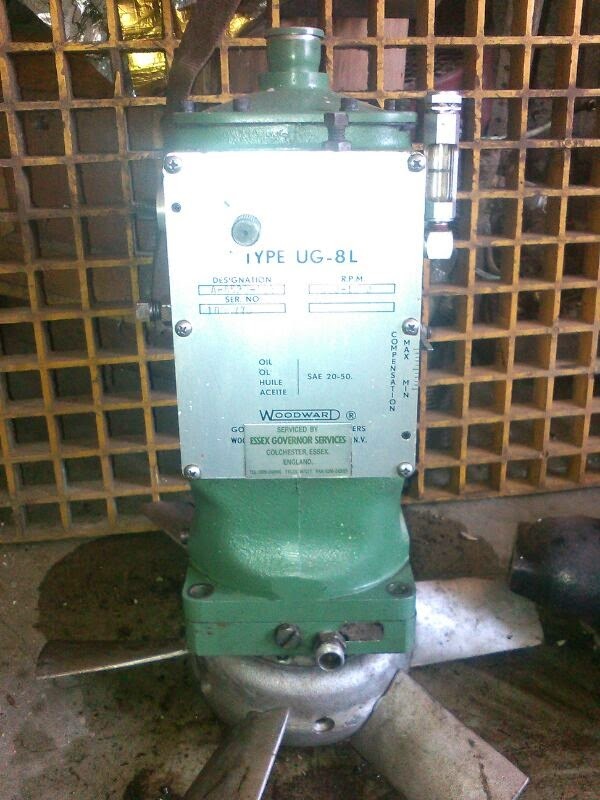 We supply all used woodward governors sourced from ship dismantling yards in India. The governors are in excellent condition and are reliable reusable part made available in most competitive rates.